Why Do You Need a Tree Stump Removal Service? The tree that you had removed from your yard has developed a stump sitting on the property. It may also happen that the time when you moved into a new house and you found the yard full of stumps. The first question that popped up in your mind was sure that what will you do now? It is not okay with homeowners to know that there are stumps in the house yard. 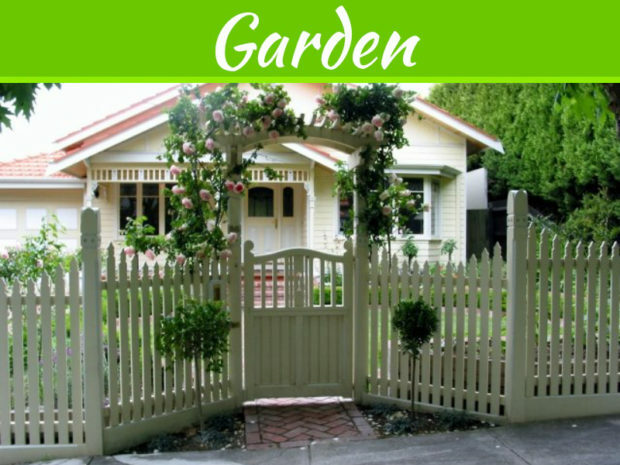 If you are concerned about the aesthetics of the yard, then it is high time that you will get them removed. Then the hard landscaping work that you undertake will be worth. The experts believe that the tree stump removal is an excellent idea because they will decay the stuff that will make your home a predator to termites. The other reason is that they attract wood-eating beetles and insects that may destroy and damage the home. They also will damage the other trees that are unhealthy. 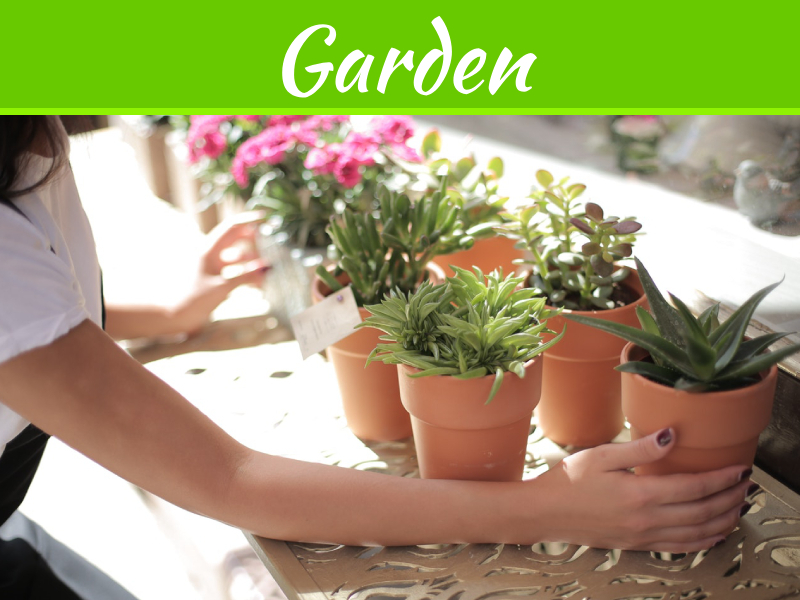 The tree stumps are also a hindrance if you have to plan a layout for your landscaping. 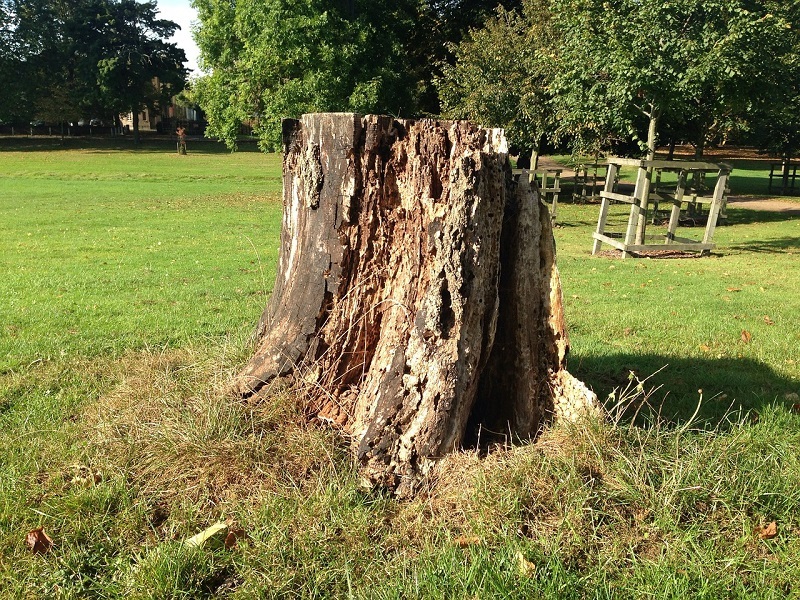 These stumps take a lot of space which could be taken up by a garden and a beautiful flower. It is much better to remove them especially if the homeowner does not have a large yard. The children might also meet with an accident while playing in the yard. They might trip on the stump and get hurt. 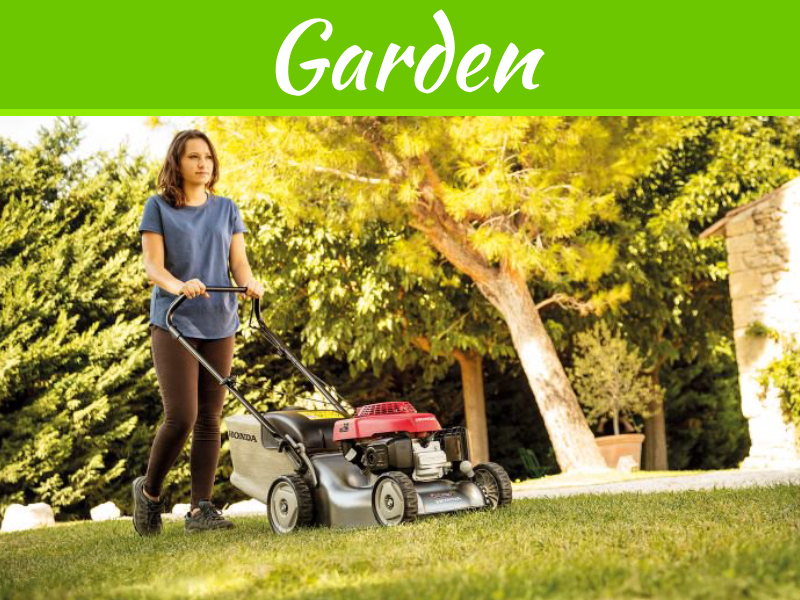 When you have decided to mow your lawn, you have to go around the stump without damaging the mower blades. You may land up paying quite a considerable amount if you do not go for tree stump removal and try to do it by yourself. There may be various ways for tree stump removal, but it is always advisable to use an expert stump remover. They can remove it faster. They will use a grinder that is a specialized type of tree care equipment. It is specifically designed to grind tree stumps as well as tree roots. The tree service uses the cutting teeth to chip away the stump. The current research suggests that it is always good to remove the tree stumps because they infect the other trees in the yard. They also get infested with wood fungi that in future will develop into spores and fungi hyphae. If at all the healthy tree gets wounded, then later on the decay fungi will get the opportunity to infect the wound. The depth with which the expert can grind the stump depends upon the service to service. The size of the tree will determine the grinder. The tree service will agree for tree stump removal as soon as you contact them. These stumps create obstructions to the landscape. 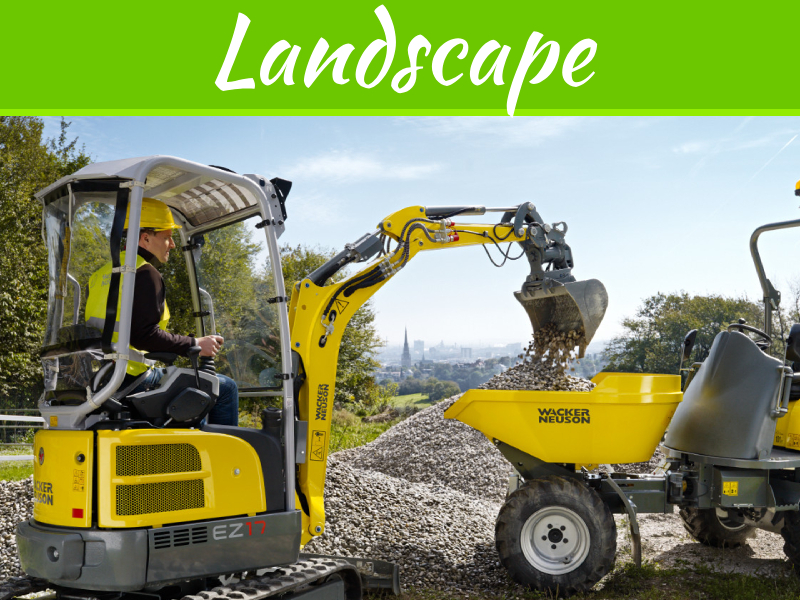 The experts’ service also uses excavator which is considered to be a quick way to remove trees. You can use this method if you have a lot of stumps else they will cause great damage to the landscape. The Barts stump grinding is another way to do this toughest job. It uses a 50 horsepower with retractable trucks enabling it to fir through the gate openings. They access the tight places with minimal impact to the landscaping. The options that will meet your needs are through the tree stump removal service. This will also help to minimize the cost. The Barts grinds the stumps leaving the wood chips which are later cleaned. The grinding that is done rakes the area so there is just a hole left for you to fill it with whatever you like. The grinding is done and lastly, the hole is screened with top soil. They also apply grass and straw. Finally, you will have a lawn that will look as if nothing had happened ever here. This is the service that can be only delivered by reputed service experts. I like that you touched on how there are multiple ways to remove a stump and a professional can do the best one for the specific stump. It makes sense that not all stumps are the same and some might require grinding while others can be burned, etc. This is something I’ll have to remember in particular because I have 4 stumps that I need to have removed and simply hiring a professional would be a great way to ensure it’s done right. That’s very interesting that one bad stump can infect the other trees around it. I can see why it would be important to get that ground down before it does any damage. I’ll have to call someone to come out and take care of my trees when they have died. 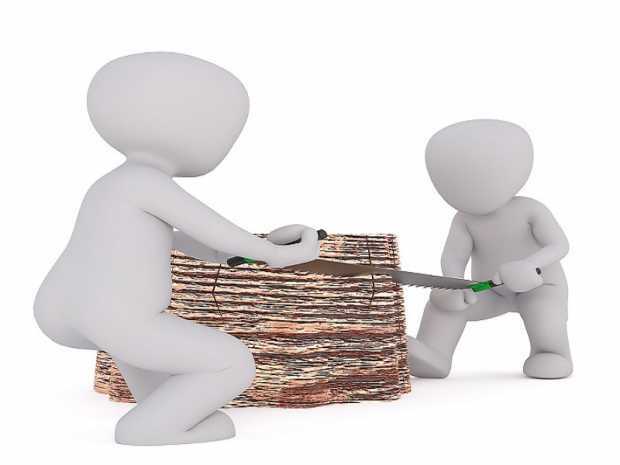 Thanks for pointing out that one should hire a professional when looking to remove a stump in their yard, as they have the proper equipment to do the job safely and quickly. My father recently got rid of a tree in our yard, and need to get rid of the stump. What are some important qualities he should look for when hiring a stump removal service? Oh no! I never thought that leaving stumps on a yard can attract termites and other wood-eating insects to my home. To keep my home free of these pests, I will follow your advice to get a stump removal service. My question is: what qualities should one watch out for when looking for a service?